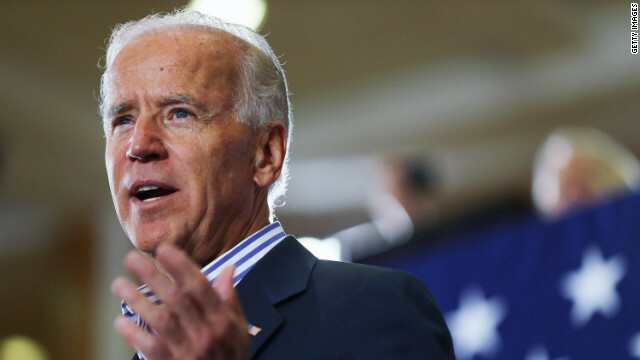 (CNN) – With Congress grappling over gun legislation, Vice President Joe Biden vowed to continue fighting for a ban on semi-automatic firearms modeled after military assault weapons, despite its bleak future on Capitol Hill. "I am still pushing that it pass," Biden said Wednesday on NPR. "We are still pushing that it pass." (CNN) - With another big deadline looming this summer over raising the limit on how much money the government can borrow to pay its bills, Washington could find itself embroiled in new fiscal gridlock. 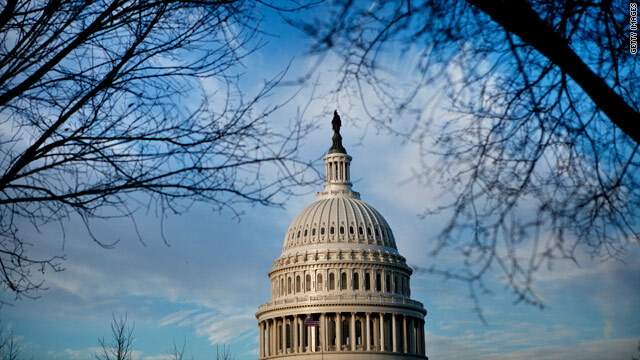 If talks on the so-called debt limit falter, the government could default on its obligations. That could lead to a series of financial and political consequences. Washington (CNN) - First lady Michelle Obama and first dog Bo brought a basket filled with White House Easter Egg Roll tickets to military families Wednesday at the Fisher House, home for recovering military veterans and their families, in Bethesda, MD. Obama once again rang in the first day of spring with a trip to the campus of Walter Reed National Military Medical Center. (CNN) – House Speaker John Boehner said Wednesday he supports stronger enforcement of the current background check system, not a new one, as Congress works to push through legislation aimed at combating gun violence. His comments signal an uphill battle for gun legislation in the Republican-controlled House. CNN's GUT CHECK | for March 20, 2013 | 5 p.m.
Washington (CNN) - The Senate approved legislation on Wednesday that would fund the government through the end of September and avoid a partial federal shutdown as well as soften the blow of sweeping spending cuts. The measure, which passed the chamber in a 73-26 vote, now advances to the House of Representatives. What would President Boehner do? (CNN) - When President Barack Obama and Vice President Joe Biden were in flight on separate airplanes Tuesday night, House Speaker John Boehner was the highest-ranking elected official on American soil for about half an hour. Should something have gone terribly wrong in that short span of time, Boehner, who's behind only the vice president in the presidential line of succession, could have potentially become president. 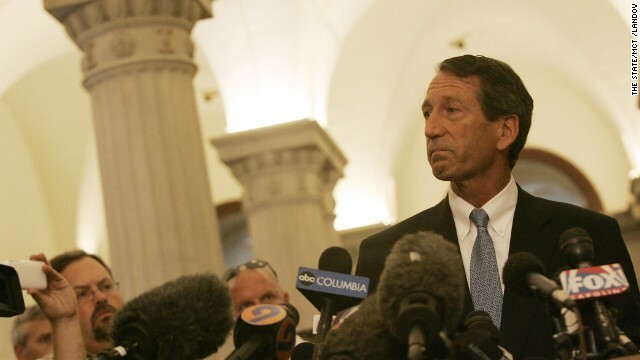 Washington (CNN) - A top House conservative involved in bipartisan immigration negotiations said Wednesday that he supports a process that allows undocumented immigrants in the U.S. to ultimately become U.S. citizens. 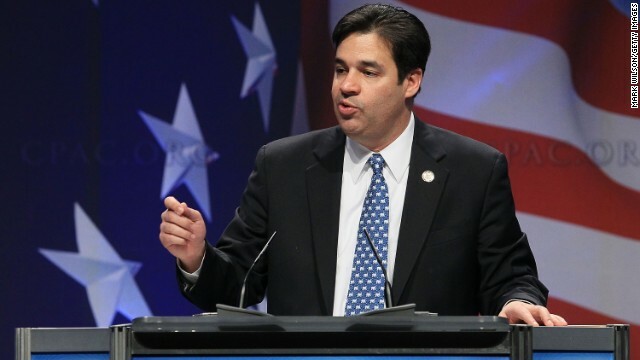 Idaho Rep Raul Labrador told reporters "What I think should happen is anyone who is here illegally can come out of the shadows, become legalized in some way, have some legal status, and that status could lead to legal permanent residency and citizenship eventually - but just the same as anybody else who falls into that category." 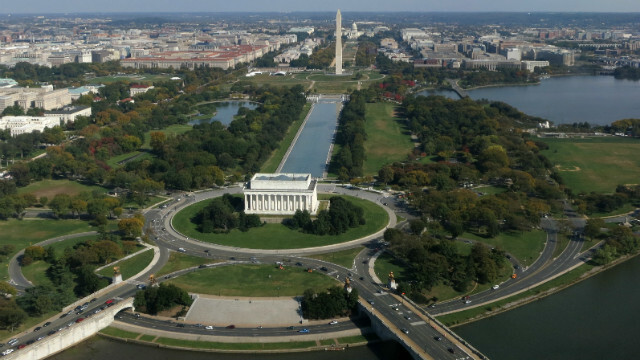 Washington (CNN) - With a possible federal government shutdown just one week away, a new national survey indicates that Americans say such a shutdown would be bad for the country. And according to a CNN/ORC International poll, if a shutdown happens, the public would hold President Barack Obama and congressional Republicans equally responsible. (CNN) – President Barack Obama may be joking about enjoying his break from congressional gridlock, but House Speaker John Boehner says it's just a sign of mutual endearment. "I'd rather be heckled than ignored. Or as I like to say, you only tease the ones you love," Boehner told CNN's Jake Tapper in an interview set to air Wednesday at 4 p.m. on "The Lead."